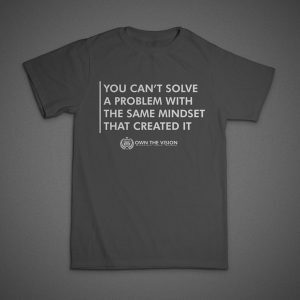 Grab your “Changed Mindset” t-shirt now, before the pre-sale is over! Pre-sale ends June 15, 2016. 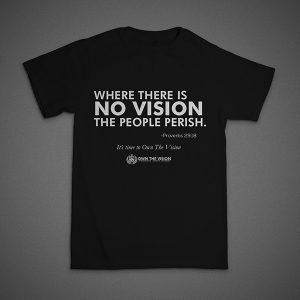 “Where there is no vision the people will perish” – Proverbs 29:8 The pre-sale for the “No Vision” t-shirts has begun. Grab you now! Pre-sale ends June 15, 2016.